O.C. 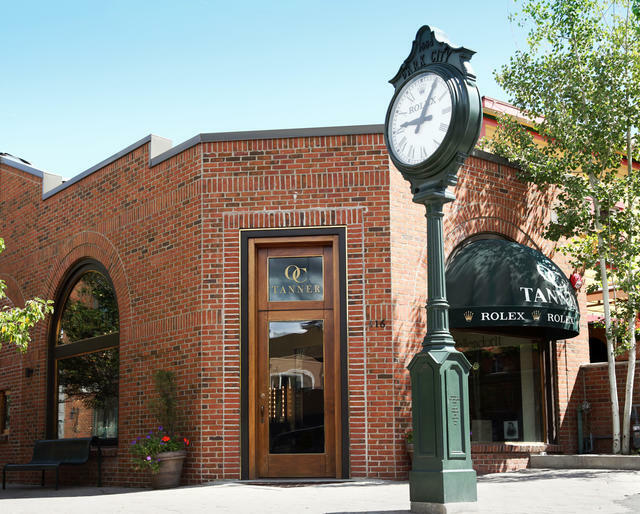 Tanner Jewelers has been a welcome feature of Utah’s retail landscape since 1927, when Obert C. Tanner founded his company along the Wasatch Front. It wasn’t until 1976 that he realized his dream of opening “the most beautiful jewelry store in America.” That year saw the debut of the jeweler’s location on South Temple in Salt Lake City, followed in 2000 by a second location on Historic Main Street in Park City. In 2009, the South Temple store moved to 15 South State Street, where it resides today. 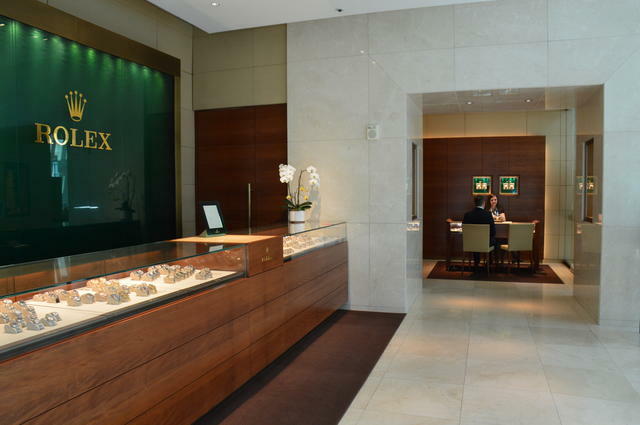 In 2011 the company opened the Rolex Boutique by O.C. Tanner at the City Creek Center, also in Salt Lake City. 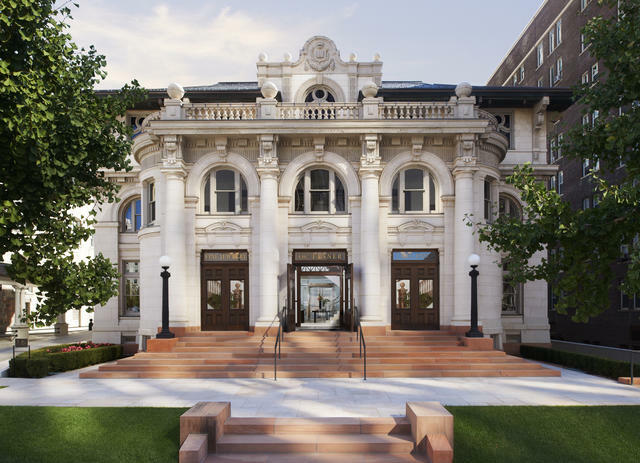 “Our South Temple location brought world-class fine jewelry and timepieces to Salt Lake City and the region for the first time, including Rolex and Patek Philippe,” explains VP of Retail Stores, Kathleen Sacco. The new flagship location was the original Salt Lake City library, which had been converted to a planetarium in the 1960s. It has a charming and historically significant beaux-arts façade, juxtaposed by a modern interior that offers the ideal environs for O.C. Tanner’s elegant displays of watches and jewelry, including a Patek Philippe shop-in-shop. The Park City store’s historic pioneer architecture is complemented by an interior that embraces a rustic-contemporary style, sharing space with an elegant Rolex boutique. Both locations are the proud purveyors of some of the most prestigious, world-renowned watch brands, including Cartier, Breitling, Tudor, Omega and Hermès, in addition to Patek Philippe and Rolex. Equally impressive, jewelry brands Mikimoto, Pomellato, Kwiat, William Goldberg, Rahaminov, Monica Rich Kosann, Penny Preville, Suna Bros., Jade Trau, Mattia Cielo and Ole Lynggaard Copenhagen are exclusive to O.C. Tanner in Utah. The company’s offerings also include other esteemed marques, such as Roberto Coin, David Yurman and John Hardy. O.C. Tanner’s own line of jewelry comprises engagement and wedding rings, earrings, bracelets, pendants and more—each expertly handcrafted in-house by the company’s master jewelers. O.C. Tanner prides itself on its use of only the finest cuts of diamonds set in 18-karat gold or exclusive alloys of white gold or platinum. The stores’ jewelers are also at the ready to create custom pieces for their esteemed clientele, who hail from all over the world. O. C. Tanner Jewelers has rightfully earned a reputation for creating an unparalleled luxury experience for its patrons, warmed by a welcoming and dedicated staff highly educated in their respective professions. There are currently 40 employees, including sales associates, master jewelers and a watchmaker in residence at the flagship store, and each team member is ready and willing to share an extensive knowledge about watches and watch collecting. WOSTEP-certified Nathan Fredell is a Rolex-trained watchmaker, and he plays an instrumental role in the before-and-after sales satisfaction of the store’s customers who avail themselves of his exceptional work. O.C. Tanner Jewelers is well regarded for its role in assisting collectors with the acquisitions of highly sought-after, rare timepieces and guidance for future additions to their collections. Customers are often avid watch afficionados who own more than a dozen timepieces. Rolex and Patek Philippe are the most popular brands. In another effort to expand customer satisfaction, O.C. Tanner Jewelers accepts watch trade-ins and will put clients in contact with its trusted watch dealers who facilitate this opportunity. With a busy roster of in-store events, O.C. Tanner Jewelers maintains a high profile within its community and its private invitations are among the most coveted in the region. The company hosts a regular Patek Philippe Collectors event, which is an intimate dinner with a Patek Philippe watchmaker and a brand representative. 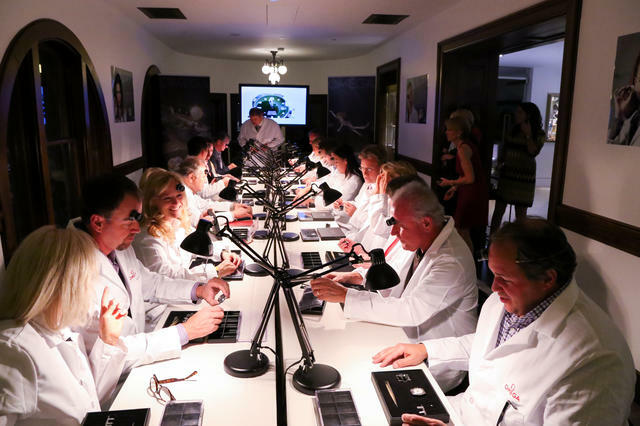 Another recent event, with Omega, gave attendees the opportunity to disassemble and reassemble a timepiece and meet Omega watchmakers. The family-owned O.C. Tanner Jewelers, which is celebrating its ninetieth anniversary in 2017, is forging into the future with a strong digital strategy that includes a sophisticated website, as well as social media presence that includes Instagram and Facebook. The user-friendly site features the engaging story of the company and its Utah roots, as well as information about the many watch and jewelry brands it carries today. Adding to that, information about the stores’ bridal and home and lifestyle offerings are available. The Tanner family and Obert’s daughter Caroline Tanner Irish, who is President of the Board of O.C. Tanner, are known within their community for their generous contributions to higher education, the arts and humanitarian causes. The jewelry stores regularly support those organizations in which their customers are involved, including museums and performing arts organizations, and they have hosted the Hope Gala for the Utah Chapter of the American Cancer Society. So with a generous heart and exciting plans for the future, O.C. 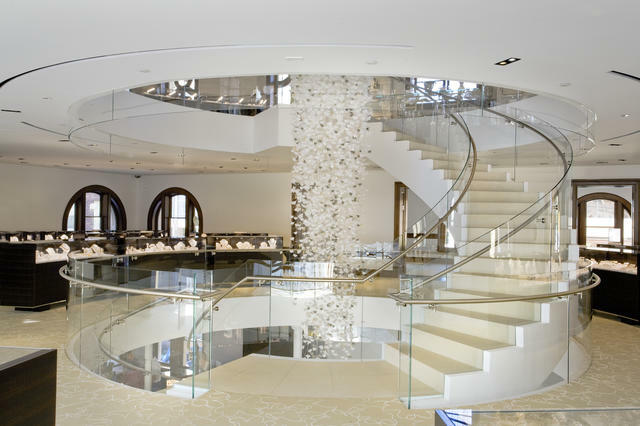 Tanner Jewelers is certain to maintain its status, in vision, as one of the most beautiful jewelry stores in America.